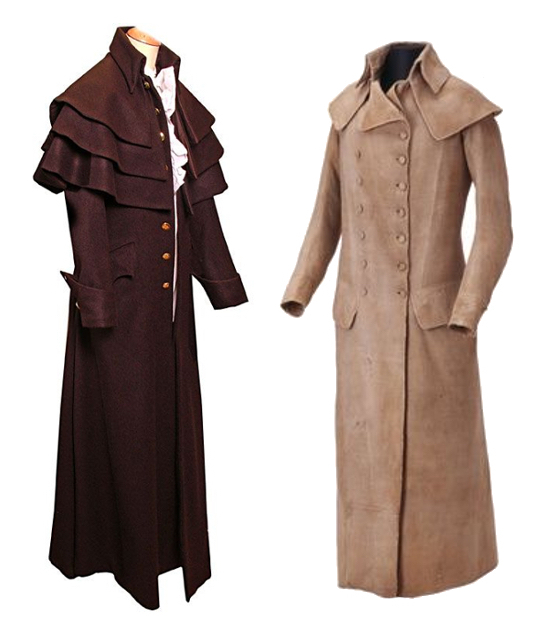 Men during the Regency wore thick coats over their suits, as folks always have for warmth, and then as now there were a wide variety of styles. My personal favorite is the caped greatcoat. 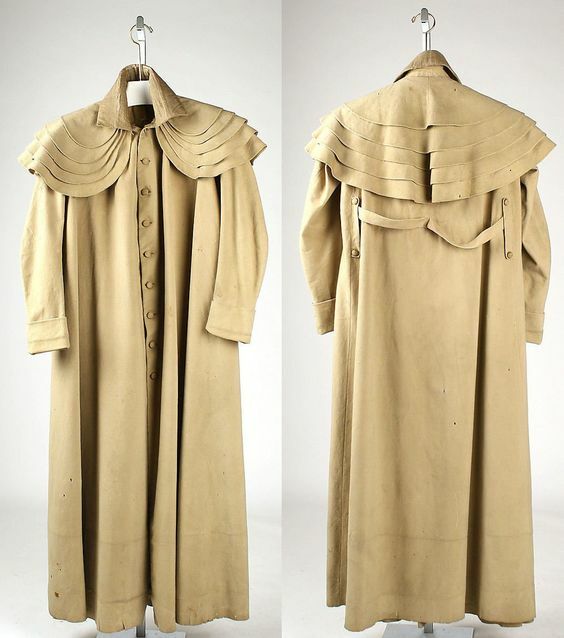 Also called a coachman’s coat, carrick or garrick coat, and box coat, it is the ancestor of the trench coat. The terms carrick and garrick appear to be used interchangeably, and the origin/meaning of the name(s) I could not hunt down. Whatever the name, the defining characteristic was the one to five capelets (or pelerines) attached to the collar and covering the shoulders. 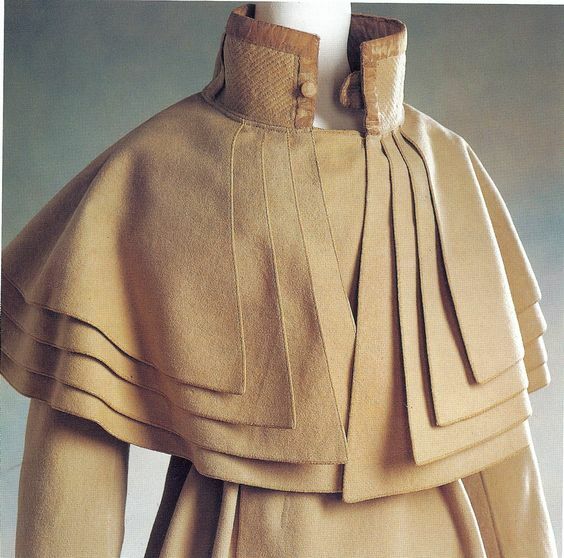 Aside from this standard feature, a coachman’s coat was typically past the knees with lengths as far as to the ground, voluminous, had deep pockets, high collars, wide cuffed sleeves, and secured with big buttons. These “refined” prints, as well as over a hundred others, can be viewed and purchased as greeting cards, photo prints, and other items from my Regency Prints Refined store on Zazzle. Carrick sounds Irish and means a rock in that language– a boy’s name. However, I think it just a corruption of Garrick. I just assumed that a Garrick coat was named for the actor David Garrick who was quite famous in the latter part of the 18th century. I don’t care if it is listed as a man’s coat. I want one.